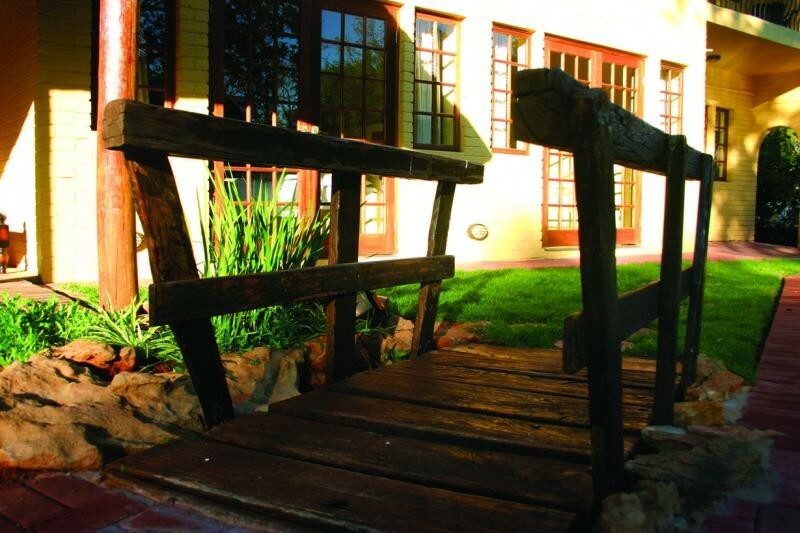 Set in the middle of Bloemfontein, Aandmuzik Guesthouse offers refreshing charm and typical Free State home tradition. Tasteful architecture and unique stylish en-suite bedrooms. Guests will be delighted to find close proximity to the main business centers, university, schools, hospitals, sport stadiums and shopping malls. 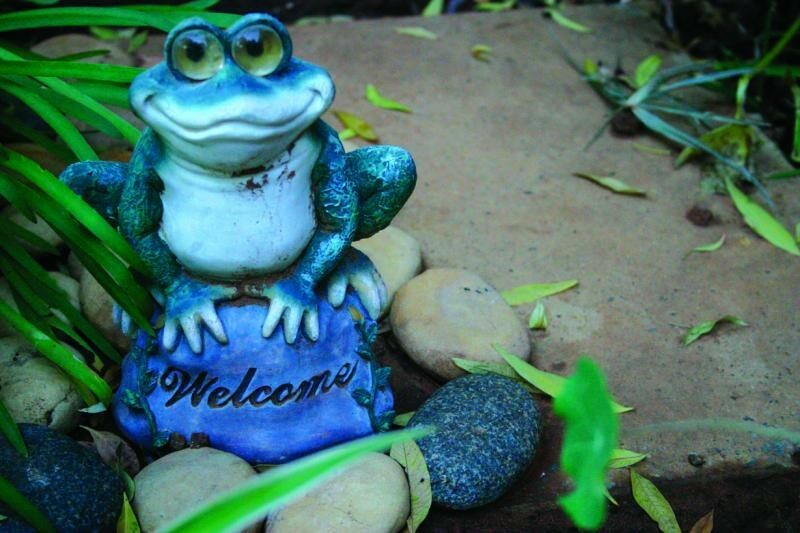 A relaxed garden atmosphere, safety and comfort. Guests stay in the privacy of the main house, while the owner stays nearby in a private cottage on the premises. 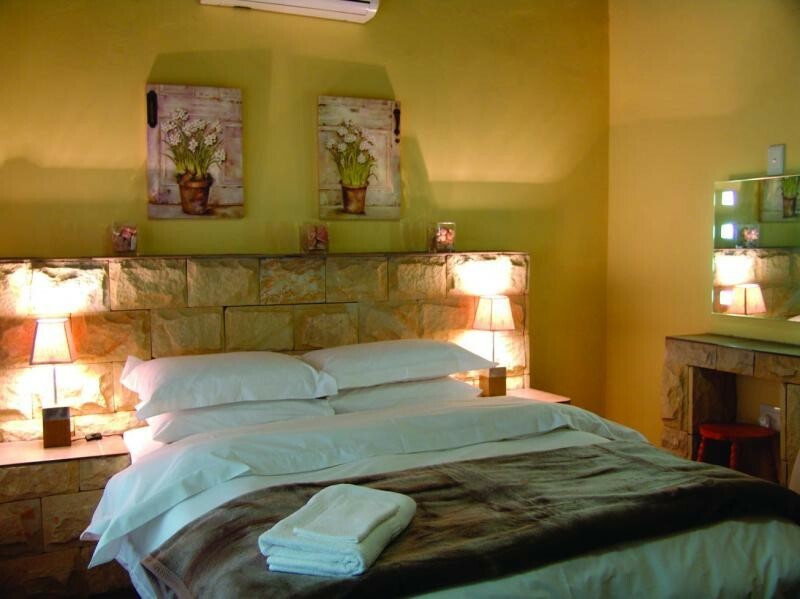 Aandmuzik Guesthouse offers 5 luxury en-suite double bedrooms as well as 2 family rooms all with private entrances overlooking the garden and swimming pool. 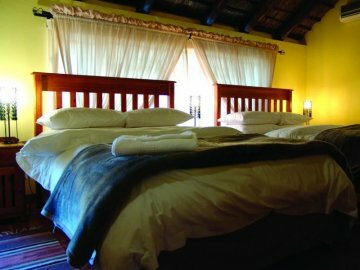 Each room has a microwave, fridge with honesty bar, air conditioning and television with DSTV and M-Net. Hair dryer, towel, toiletry supplies and tea and coffee facilities. Rooms are non-smoking. For smokers there are balconies. 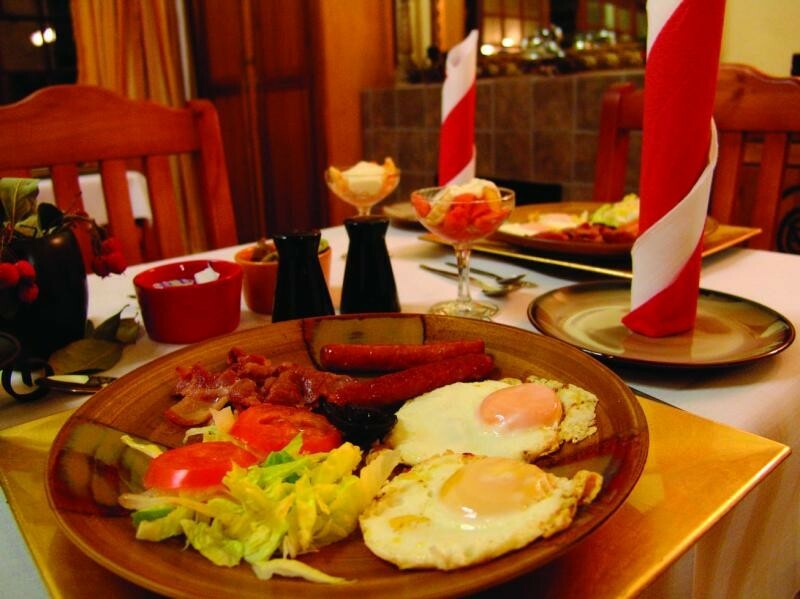 A traditional continental or english breakfast is served from 7'o clock. Internet, Fax and photocopy facilities. 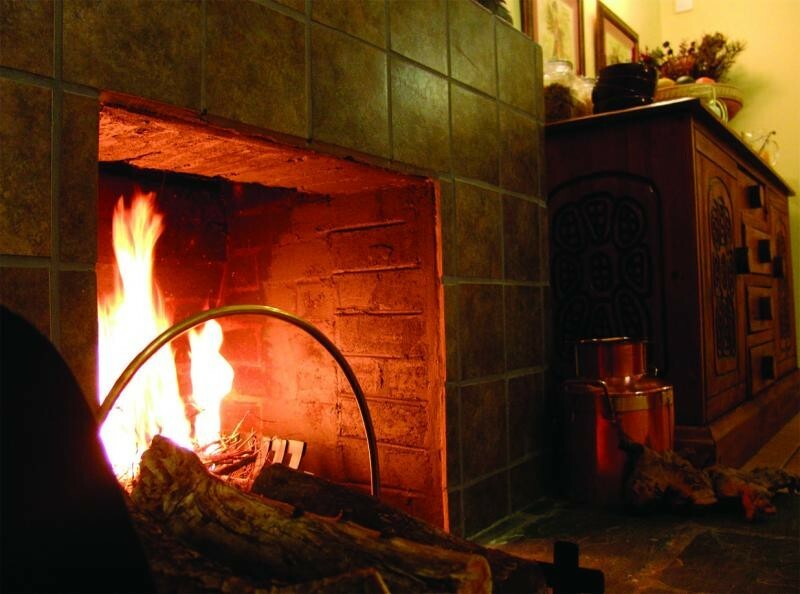 Bar and Lounge with cozy fireplace. Lapa, Braai-area and sparkling swimming pool. Secure, undercover parking behind electronic gates. Assistance with travel arrangements to and from airport and other tourist destinations. In short: A celebration of the senses and hospitality with a touch of heart.